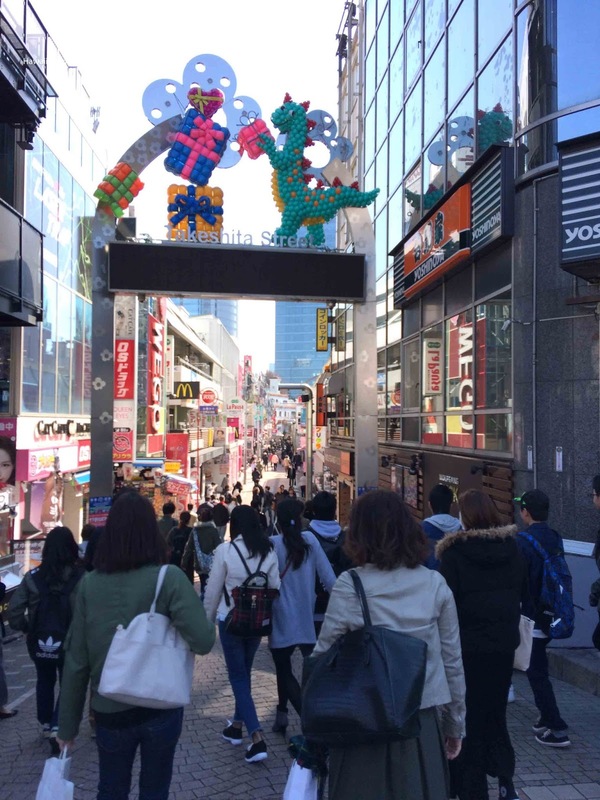 Harajuku was one of my favorite places to visit while in Tokyo. 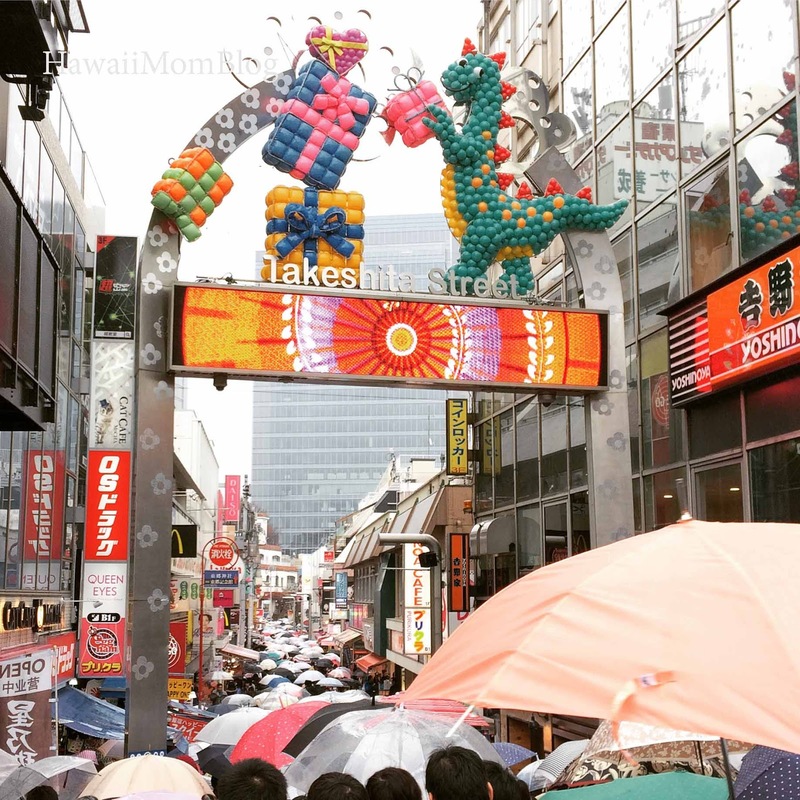 Whether it was for huge umbrellas of cotton candy, sweet frozen popcorn, or savory Potericos, dancing with Monster Girls, or shopping for toys, Harajuku was just a lot of fun (and a bit overwhelming too!). Simply walking down Takeshita Dori, you'll find a number of places to eat and shop. The options are endless, and there were so many places I wanted to try! If you go there on a weekend, be prepared for an insane amount of people. And when it rains, all you see are umbrellas, and finding a place to be shielded from the rain is pretty difficult if you don't have an umbrella. I can't wait to see what other places we end up at in Harajuku the next time we're in Tokyo!